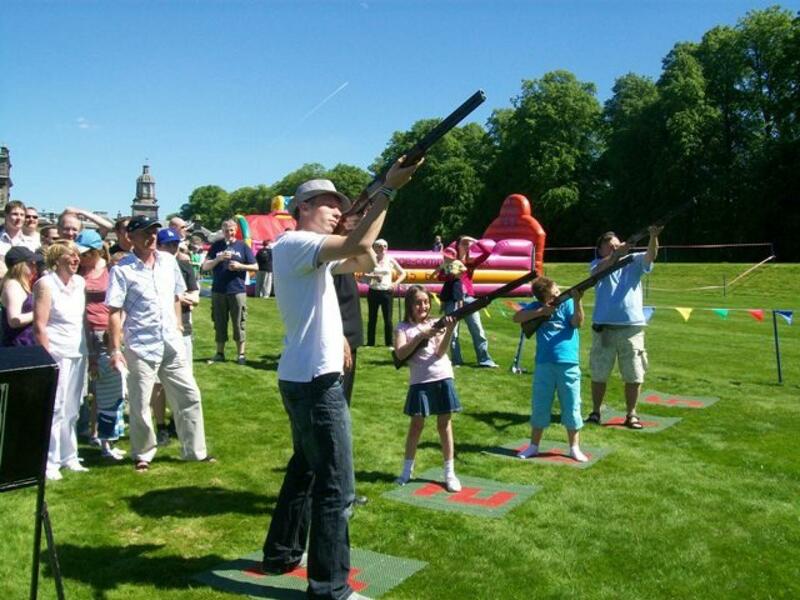 The picturesque Hopetoun House once again provided the perfect backdrop for this year's annual Selex Galileo Family Fun Day. 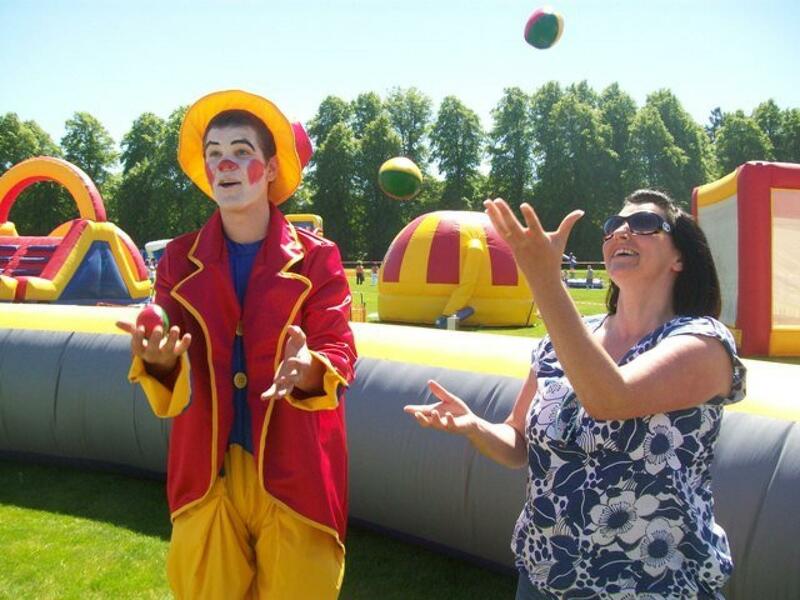 The excitement for Team Challenge Company was as great as ever, as we looked forward to welcoming so many friendly Selex Galileo faces back for the 2012 Summer BBQ. The fabulous sea of activities stretched out across the West Lawns at Hopetoun House for as far as the eye could see, with lots of wonderful things for all the family to do throughout the afternoon. 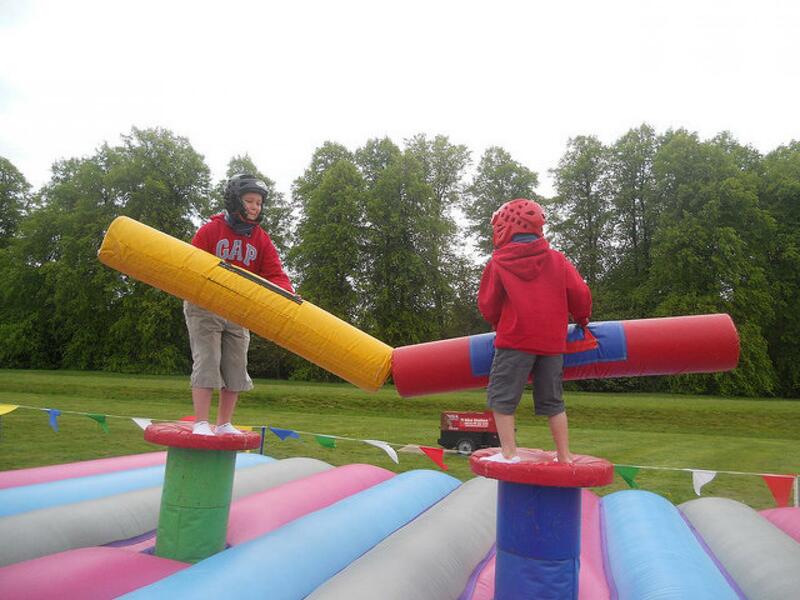 There was everything from Giant Assault Courses to Inflatable Barfly, from Target Air Rifle Shooting to our now famous Human Demolition, and as the sun broke through the clouds, guests spread far and wide on all the activities. With delicious BBQ food being served throughout the afternoon, it really was an event to remember! 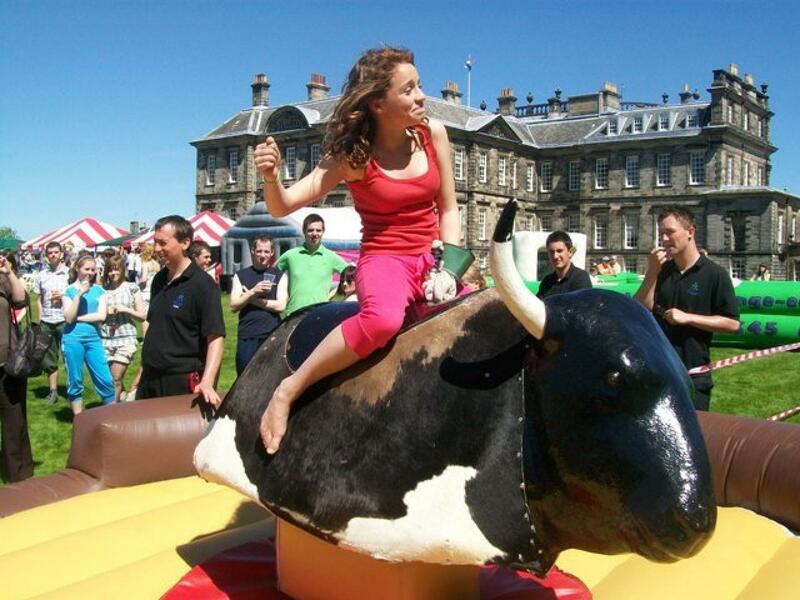 The Bucking Bronco Competition drew in record crowds this year, with Selex Galileo's very own Cowgirl managing to retain the title for the second year running. The Laser Clay Pigeon Shooting and Archery competitions proved equally popular, with immense skill (and some incredible luck!) on show. Well done to all our competition winners. As the Selex Galileo fun day drew to a close, guests departed with big smiles and happy memories of their day with us at Hopetoun House. 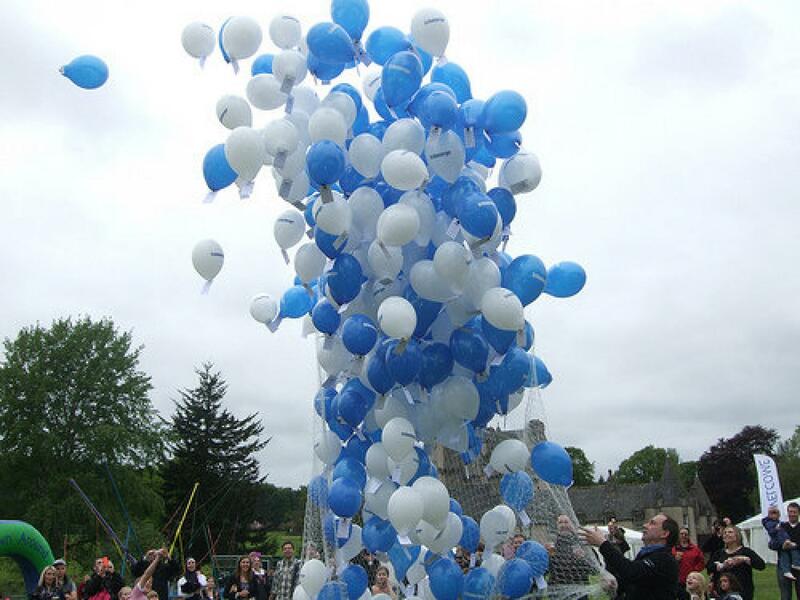 A massive shout out and thank you to Kevin for all his hard work in organising such a fantastic event again for 2012, and we can't wait for 2013!